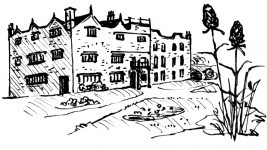 Marple, or Merpel as it was written when the name first appeared on the pages of history, was omitted from the Domesday Survey made by William I in 1086 probably being a waste land inside the boundary of Macclesfield Forest. 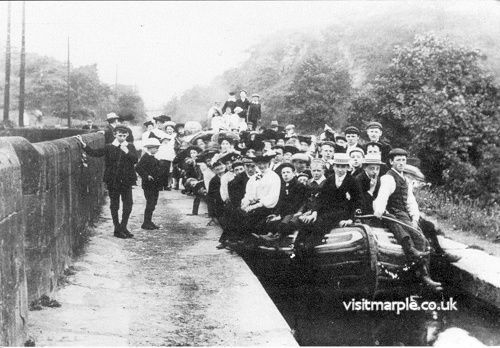 The name of Marple is believed to be derived from either maere hop hyll meaning "The hill at the boundary valley" or maere pill "The stream at the boundary". An imaginary journey through the Marple of yesteryear with Gordon Mills using old photographs (some over 100 years old), together with some more recent photographs (April 2003) for comparison. My full name was Selma Mary Burdass, born at "Barnetby" now number 73, Bowden Lane, 88 years ago last January (2018). 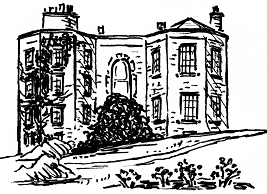 I went to Marple High School on Arkwright Road, now Brabyns Preparatory School, until I was 9 years old. Then on to Harrytown High School, which was a Convent but also took Protestants in those days. I lived at Bowden Lane until I married Frank Fielding from Hawk Green in August 1951 and we lived at 317, Windlehurst Road for nearly 40 years. 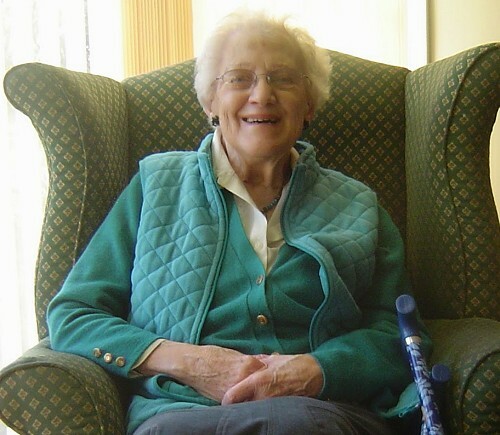 Octogenarian Selma Fielding has lived in Marple all her life. 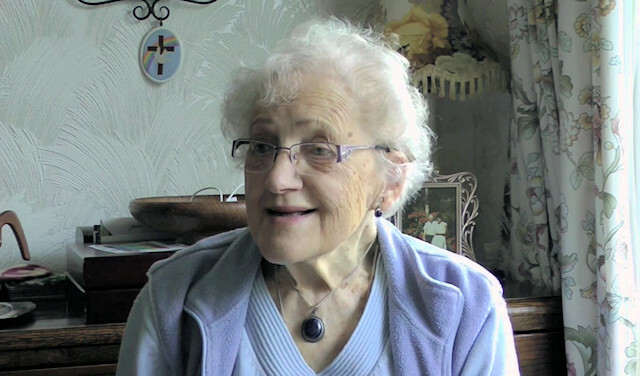 Selma has already shared her Memories of Bowden Lane with the Marple Website several years ago and has now passed on this video shot in 2015 by Arthur Procter for publication on the site. John Stanhope Collings-Wells V.C. D.S.O. Samuel Oldknow came to this district in 1787 and remained for over 40 years, until his death at the age of 72. 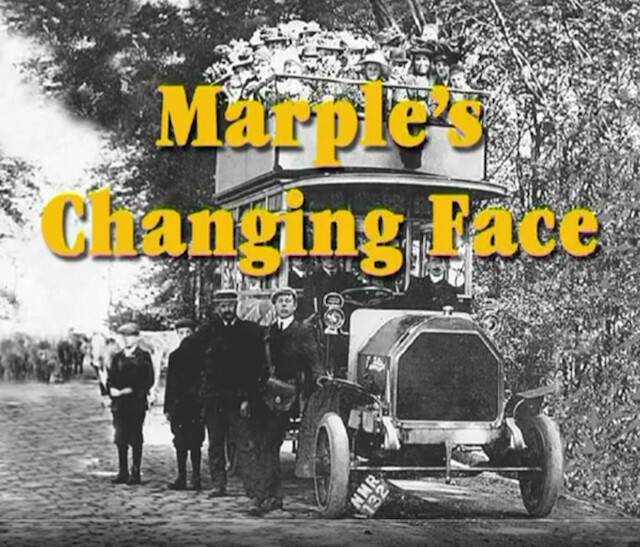 During this time he changed the face of Marple beyond all recognition, being the chief architect and driving force in the development and industrialisation of the area. 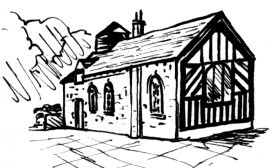 Along with his mill at Mellor he was responsible for the building of roads, bridges, coal mines and housing for his workers. He was also instrumental in the construction of the Peak Forest Canal. A monument to him, placed in the Church he built to replace the old Chapel that had become too small for the expanding community, gives a clear indication of his standing and influence.